F.E.I.S. 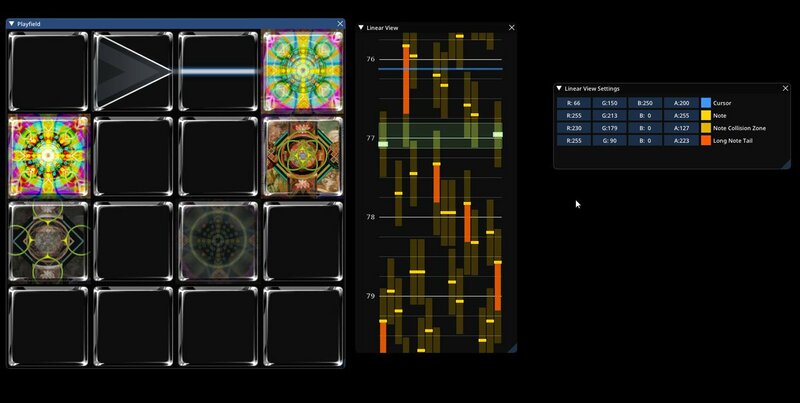 is a custom jubeat chart editor. It is heavily inspired by ArrowVortex.